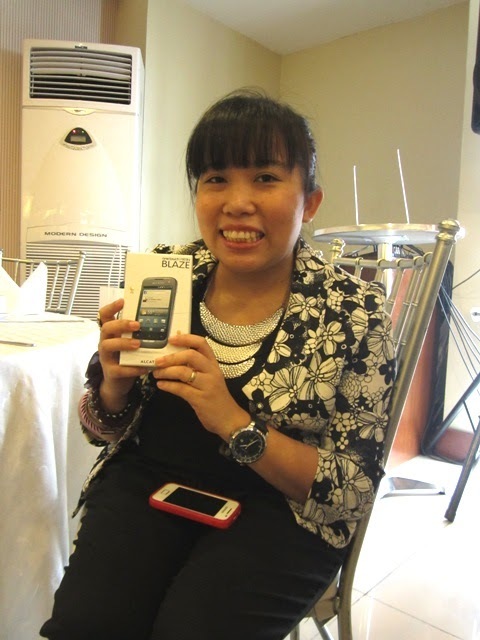 Shopgirl Jen: Alcatel One Touch Press Launch + I won a phone!! 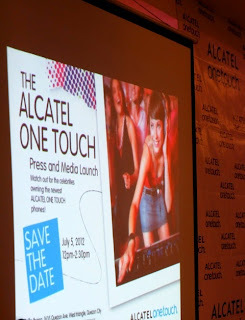 Alcatel One Touch Press Launch + I won a phone!! As I've mentioned in my previous post here, I attended the Alcatel One Touch Press and Media Launch held at Bella Ibarra. Alcatel One Touch launched their latest mobile from their One Touch series and I was amazed with the wide range of selections. 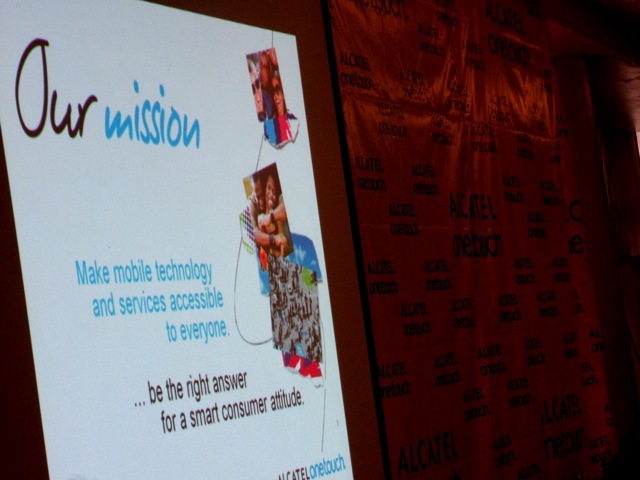 Alcatel One Touch has level-up in terms of functionality, mobility, designs and specs! 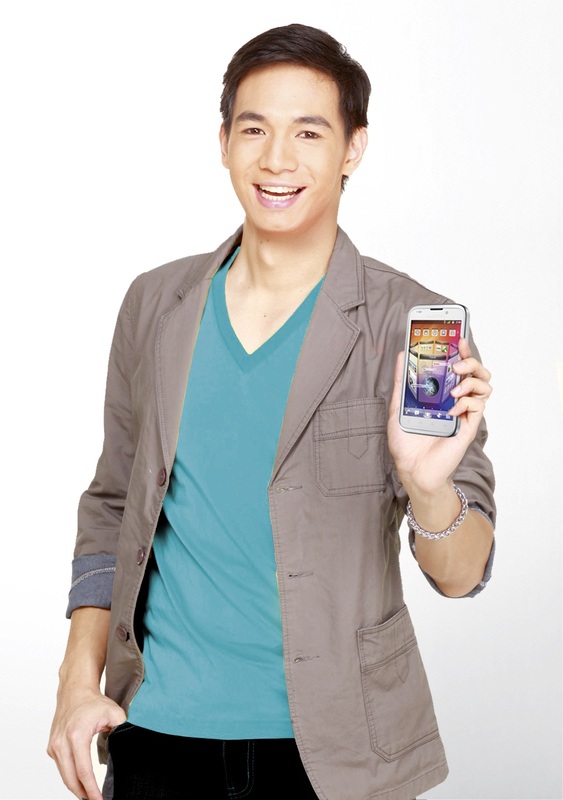 Chris Tiu as the main endorser of Alcatel. Too bad he was not at the event due to basketball tournament. Group pic. 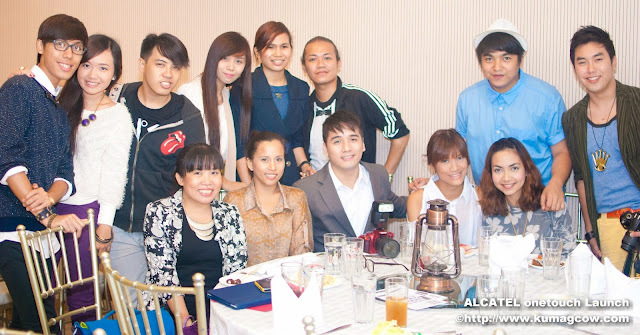 Gorgeous bloggers who also graced the event. Grabbed this photo from Mr. John Bueno. What is an event without some raffle, right? 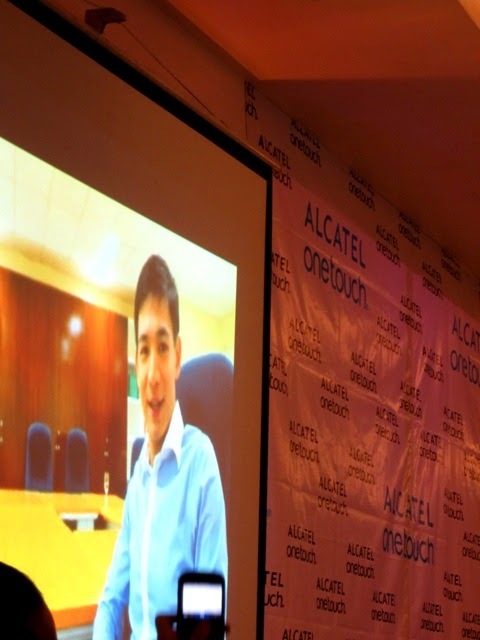 What I love about this Alcatel One Touch 985N Blaze? 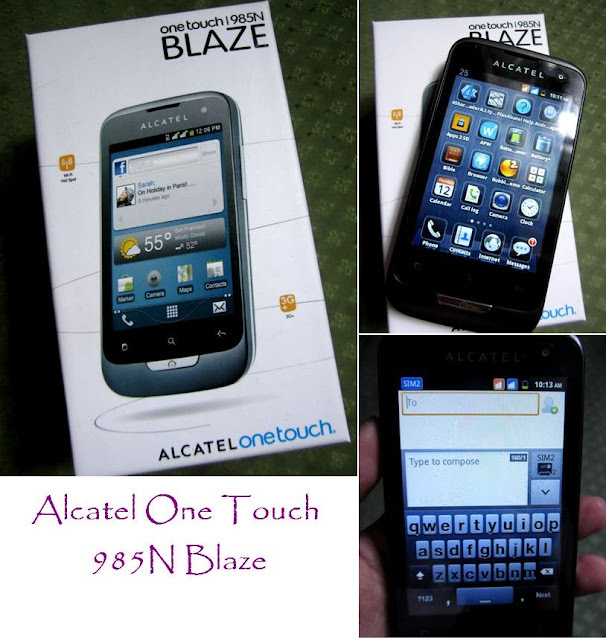 So, if you're looking for these function in one phone, Alcatel One Touch 985N Blaze is perfect for you!! And oh, if you're a food, fashion and beauty blogger and wants to join a group and share your passion, please add our group on Facebook.